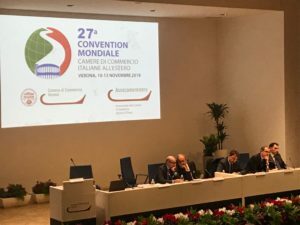 The event will take place on 21st March , Milan. 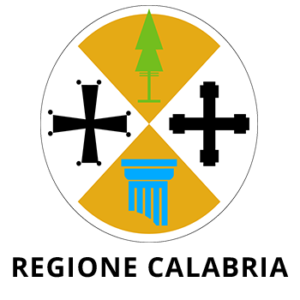 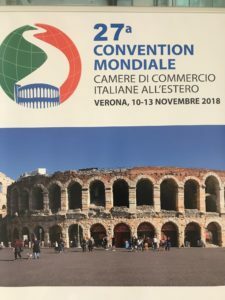 The 27th world convention of Italian chambers of commerce abroad is being held in the Verona location, organized by the cciaa di Verona of Commerce and Assocamerestero, in collaboration with Unioncamere. 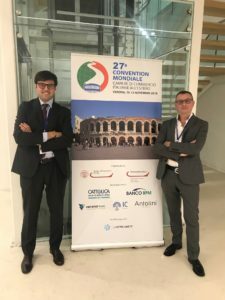 The General Secretary of the Italian-Finnish Chamber of Commerce, Alberto Cristofalo, together with the consultant Giovanni Palladini are present to get to know and discuss the services that the CCIEs make available to the members and verify the business opportunities in the markets in which the CCIE operate.